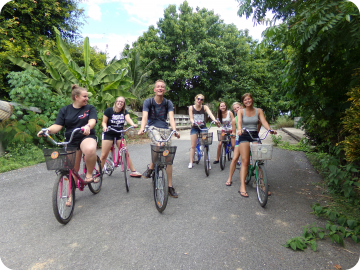 Loop Abroad has been providing exceptional study abroad programs since 2009. 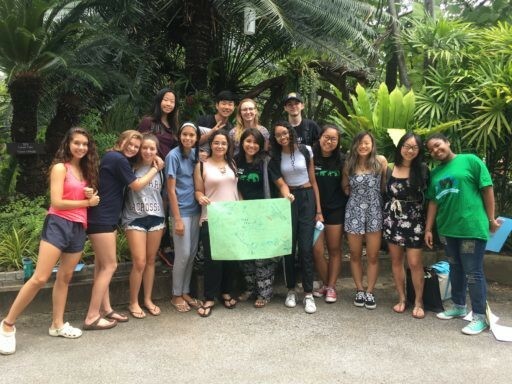 Here are ten major ways in which Loop Abroad works to keep its summer and winter students safe and happy throughout their programs. Note: For safety information about our Veterinary Semester Abroad and Veterinary Student Veterinary Service programs, please contact us. 1. Locations – We choose program locations where we have local partnerships and where students are welcomed by our Loop staff and local staff with open arms. 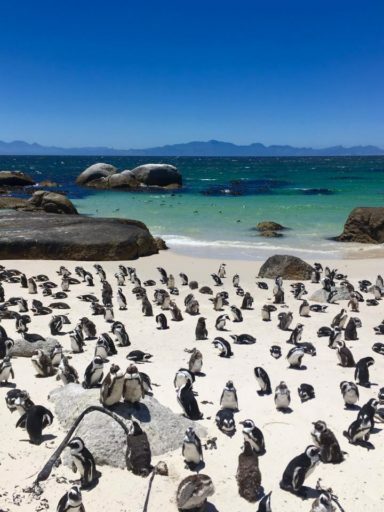 Countries with developed tourism industries, quality medical care, and developed infrastructure such as wireless networks make our programs easy and accessible for even first-time travelers. 2. 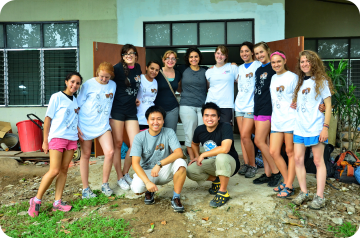 Housing – Loop Abroad students in all countries stay in safe and secure lodging with staff on the premises. Rooms are separated by gender. 3. Ground Transportation Students travel in Loop-approved transport with excellent safety records and are not allowed to rent cars or to use motorbikes. Except for free days on certain programs, all transport is provided for students and arranged by Loop Abroad. 4. Staff – Each program has its own staff leader as well as local partners, often tour guides and/or local vet partners. Our average faculty:student ratio is 1:5. We have on-site support staff for each location. Veterinary programs are led by veterinarians (DVM) and supported by local veterinary staff. 5. Student Groups – Because our programs are not open enrollment, each student in each group has been chosen after submitting an essay, transcript, and two academic or professional references. Average group size is 10 students. For many students, Loop Abroad is their first trip out of North America. 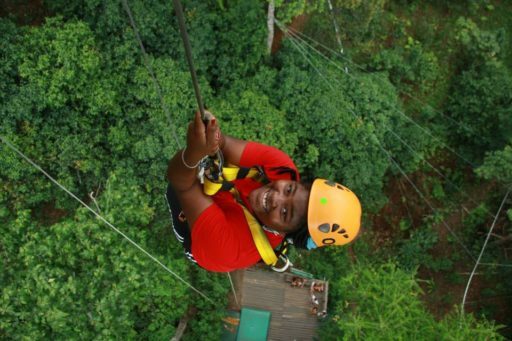 Our staff are equipped to help them make the most of their experience and to feel supported throughout their trip. 6. Food and Water – Our truly all-inclusive pricing includes all meals, except for on programs with announced “free days”. We are committed to providing safe, healthy meals and a number of options at each meal. In addition, we can provide for vegetarian, vegan, gluten-free, or other meal sensitivities but students should understand options may be limited. Filtered water is available in all program locations and with all meals. 7. Air Travel – Over 95% of Loop students choose to travel on our group flights from the US. This option not only allows students to get to know one another, but ensures they do not have to travel alone and that they are supported during their travel. Students making other travel arrangements that are pre-approved by Loop Abroad can still be met by Loop Abroad staff upon arrival at the airport. 8. Pre-trip preparation – As they complete their application and Enrollment Paperwork and read their trip preparation documents, students will have a clear understanding of what to expect and what’s expected of them, from safety rules to what to pack. Being well prepared helps students feel relaxed and prepares them for a safe and excellent experience! 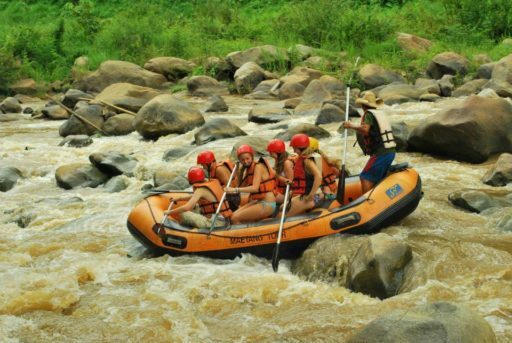 A welcome and safety orientation on-site once they arrive with further enforce the most important safety points of their successful adventure. 9. Communication – Loop Abroad staff are available 24/7 in case of an emergency during your program. Students can use our phones to reach home if needed. Free wifi is available at most program locations. It is usually easy for students to stay in touch with home throughout their programs. 10. Expertise – We partner with amazing, respected organizations at each program location, to ensure our students’ experience is not just positive but profound. The safety and security of our students is our first priority. We are happy to answer any safety questions by email, phone, or scheduled Skype meeting. We are also happy to put you in touch with students or parents from past summers to talk about their experiences. Be sure to check out the student reviews and news coverage about our programs. We are confident that the more you learn about the Loop Abroad experience, the more certain you will be about our safety standards! 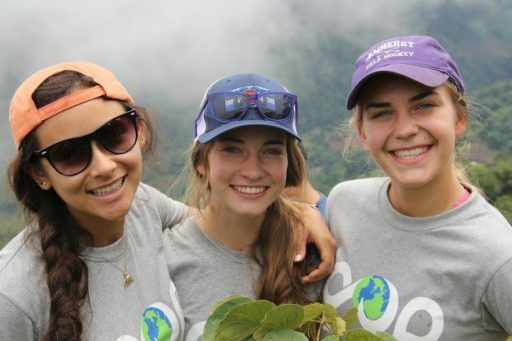 Loop Abroad offers need-based financial aid of $100 to $500 for summer programs and up to $5000 for semester programs. This aid is given as a discount on tuition and does not need to be repaid. Any applicant with household annual income under $100,000 can apply. If your family income is over $100,000 but you have special circumstances you’d like us to consider, please contact us. Read more about how financial aid works here. Students currently enrolled in college or university may be eligible to apply for a student loan for up to 100% of their Loop Abroad tuition through the Ascent Program for Funding Education or other available educational loans. Please contact [email protected] for assistance or to see if your school is on the list! Students who are currently in college or university in the US and who will be getting credit for their Loop Abroad program (which we can help you with!) may be able to use their federal financial aid toward their Loop Abroad tuition. Please contact us for assistance. While making a donation page on a fundraising site like GoFundMe can be a great way to attract attention and share your cause, it can also mean that 8% of your donations go toward the fees charged by the site. Instead, you can share this page, where friends and family can donate directly toward your tuition. A full 100% of the their contributions will be credited to your tuition! If you are a college or university student who receives federal loans, you can use those loans to pay for your Loop Abroad program if you are receiving college credit from your school for your participation. For more information on receiving credit here. Federal student loans, sometimes called Direct Loans, Stafford Loans, or Perkins Loans, can be used to pay for education-related expenses, including “reasonable costs associated with a study abroad program approved for credit at the student’s home institution.” Even if you are not receiving loans, or are unable to use them for your Loop program, you should talk to your financial aid office or study abroad office about other possible sources of funding that are available, including grants and scholarships. We suggest that you download our Loop Abroad Fundraising Guide to learn how you can raise the funds for your tuition and travel! The guide will help you figure out how to get started and give you suggestions of fundraisers that have worked for our students in the past. And if we can help in any way, just let us know! If you need help coming up with a fundraising plan, please reach out and we’ll help however we can. 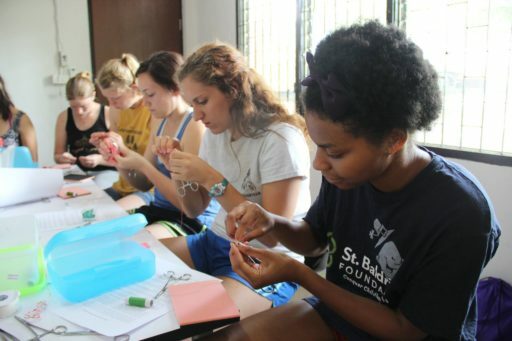 The majority of Loop Abroad students fundraise to pay for some or even all of their tuition. Sell world-famous Thai pants as a fundraiser! We offer our students’ favorite Thai pants as a great fundraising option through Animal Kind Clothing. These pants are a market favorite in Thailand that have become hugely popular in the US! Ours are made by women in Chiang Mai who are now able to provide for their families, and each purchase helps to fund Loop Abroad’s financial aid. You can earn up to $10 a pair selling Animal Kind pants – so selling 100 pairs on through your club, campus, or community would raise $1,000 toward your tuition! 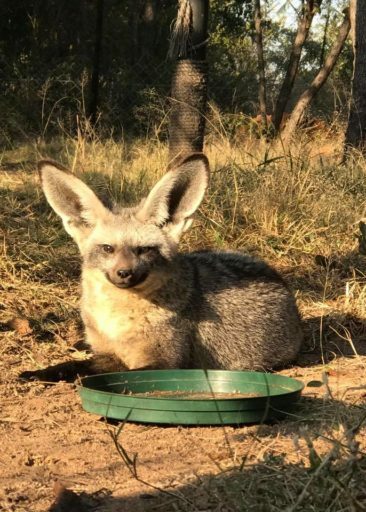 Fundraising with Animal Kind – Jordan S.
How I Fundraised For My Loop Abroad Trip – Paige F.
College credit along with an official transcript available for nearly all of our summer, semester, and winter programs through our US university partner. 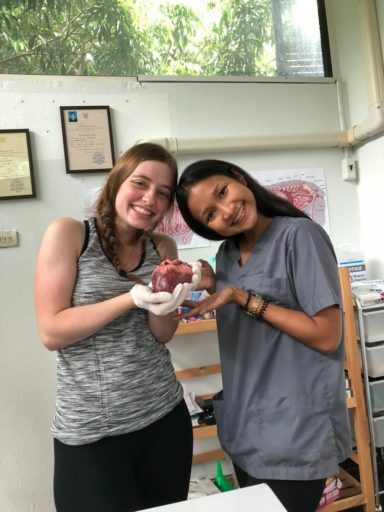 (A fee applies for our summer and winter programs; for our Veterinary Semester Abroad in Thailand, the cost of credit and an official transcript is included in tuition) Our Veterinary Service programs are curriculum-driven, science-based programs that meet most schools’ requirements. If you would like to get credit for your program, let us know. We can get you signed up for college credit directly through our university partner and also help you work with your school to issue credit directly. Over 60 colleges and universities have given credit for our programs. If you’re already an accepted student, please check the Current Student Site for details on signing up for credit for your program. It is up to your school’s discretion whether they will grant credit and, if so, how the credits will be listed. We are happy to help and can advise you on this process – just email [email protected] You should also ask your school if any financial aid or scholarships are available for your study abroad. The earlier you start this process, the easier it will be. If you need detailed information including course syllabi, workbooks or written materials, classroom hours, or anything else, you can request detailed course information for the program you’re interested in at the button below. 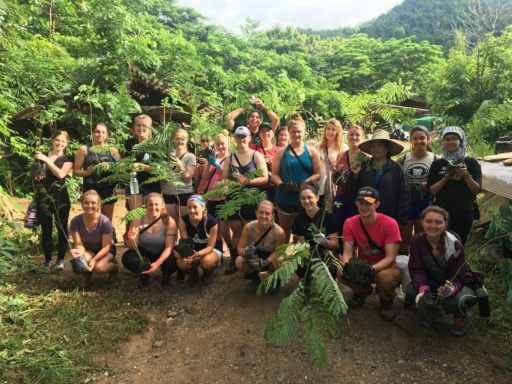 FAQ about Loop Abroad and Iowa Wesleyan (PDF) written by Iowa Wesleyan, which is Loop Abroad’s School of Record. In general, it is difficult to donate medical supplies abroad, as there are often customs restrictions on such items. However, fortunately much-needed medical supplies are often much cheaper in countries where our programs are located. 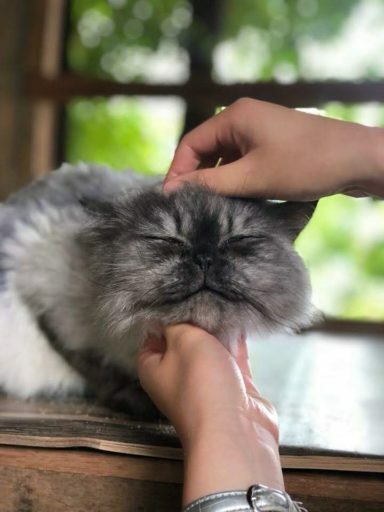 If you would like to donate funds to support the purchase of necessary medical supplies or animal care at any of our projects, please contact us and we can arrange for your donation to end up where it’s most needed and provide you with photos of your donation in use. If you are coming on a Loop Abroad trip and would like to collect items to donate and bring with you, we would suggest bringing non-medical items. You should contact [email protected] about your donation plan before you begin collecting donated items. If you would like to organize a fundraiser for one of our partner organizations or towards a Loop Abroad student’s tuition, please contact us. Please open the application, pick your program type, and read the instructions! When you’re ready, you can come back and finish the application. We have different admissions criteria for each program. 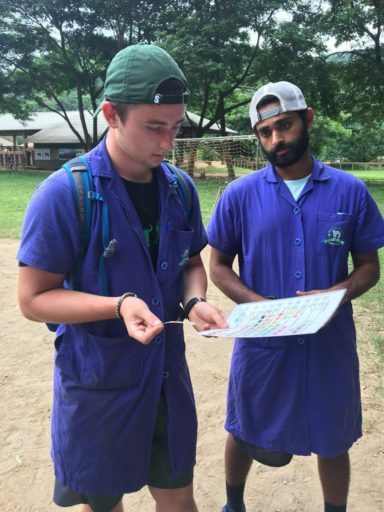 Generally, we look for a student who is excited to travel, challenge themselves, and learn about veterinary care in a new part of the world. You don’t need to have ever studied or even traveled abroad. We have students who’ve traveled all over the world. We have students whose first time on an airplane was on our program. If you can show that you’re kind, curious, enthusiastic, and prepared to adapt to new circumstances on your adventure, we’d love to have you. We are not necessarily looking for straight A’s, but we do look at your transcript to get a feel for your ability to commit to something that matters. We would like to see an overall trend of stable, generally good grades, and no behavioral concerns. 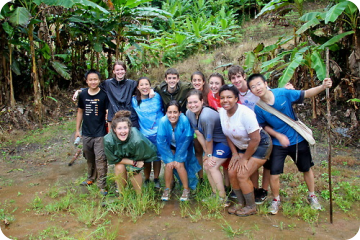 Mostly, we care about finding students who are ready to travel in a group and thrive on the experience. We accept approximately 65% of the students who apply to our veterinary programs. 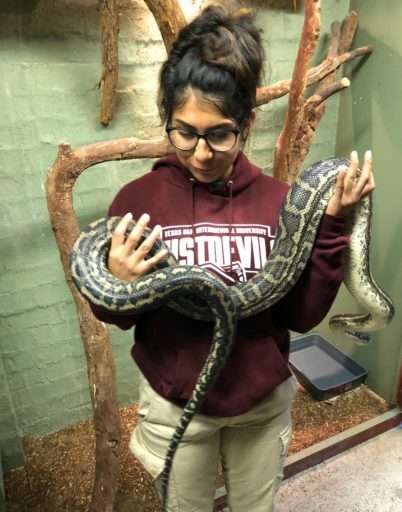 Please note that our semester program (Veterinary Semester Abroad) is significantly more competitive than summer and winter programs, and it does require one successfully completed college-level biology course. Within 3 business days, we will notify you if anything is missing from your application. It generally takes about a week from the time you send us a complete application for admission and financial aid before we will send you an admissions decision with a financial aid award, if applicable. If you are not admitted, your notification will include suggestions to improve your application for next year. Applying does not obligate you to attend or to pay any tuition. If you are accepted, you can then decide if you’d like to attend. Your space in the program is not held until your deposit is paid. Once you pay the deposit, it is non-refundable. If you are accepted and decide not to attend, just send us an email to tell us – that’s it! I can’t decide which program I want to apply for – what should I do? Contact us – we can help find the best program for you! 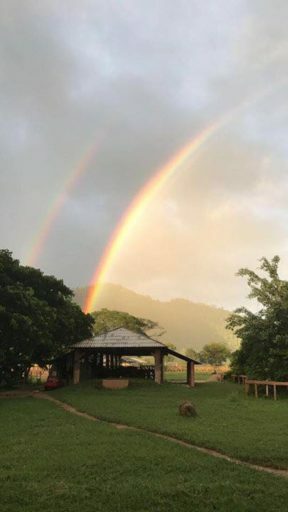 Remember it’s possible to add Bonus Weeks or combine two 2-week programs back-to-back for a custom 3- to 4-week adventure that’s perfect for you! There is no application deadline. Admissions decisions are made on a rolling basis, so your application will be processed when it’s submitted. There is no time of year that is “best” to apply in terms of your application being accepted, but the earlier you apply, the more space is available. I have a special circumstance and need help with my application! No problem! Please contact us by email, phone, contact form, or Facebook message, and we’ll see if we can help. Note: These FAQ are focused on our two-week programs. 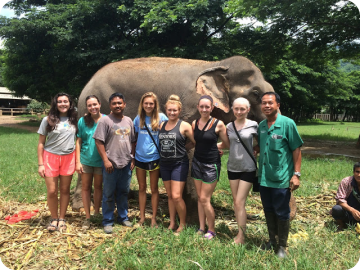 If you have questions about the Veterinary Semester Abroad in Thailand, talk to us. The logistics will probably be different! Can I apply for a trip as just one person? Absolutely! 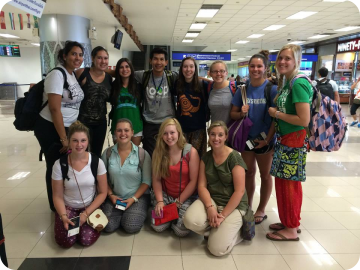 About 95% of our students come on their own and meet their group members for the first time at the airport. Some students sign up with a friend or sibling, but most do not. You will make friends quickly in your group! My friend and I want to be in the same group. Can we be? Please check a specific program page for details about tuition. If you aren’t sure which costs are included, you can always contact us to clarify. Of course. Payments can be spread out from the time of your acceptance to the time of your trip at not extra cost. We will work with you to find a payment schedule that fits you and your family, and gives you plenty of time to fundraise if needed. Once you receive your tuition statement, please contact us if you need a different structure to your payment schedule. Payment plans can be customized to you and are interest-free. Your entire tuition needs to be paid before the trip begins. You can pay your group airfare in installments as well, interest-free. Your entire airfare amount needs to be paid by the final airfare purchase deadline for your program. I’ve never traveled by myself before. Is that okay? Yes. If you fly on a group flight, you’ll be with your group the whole way! From the Elephant Nature Park to a mountaintop temple to the Starbucks down the street, you won’t be going by yourself. There isn’t one. If the trip hasn’t started yet and the program is not listed as WAITLIST ONLY or FULL on the website, you can still apply! We encourage you to apply early to maximize your chances of acceptance and to make the process easier for you. I have lots of questions and want to talk to someone about the trip. Where do I start? You can email or set up a call or Skype talk with you and/or your parents any time! 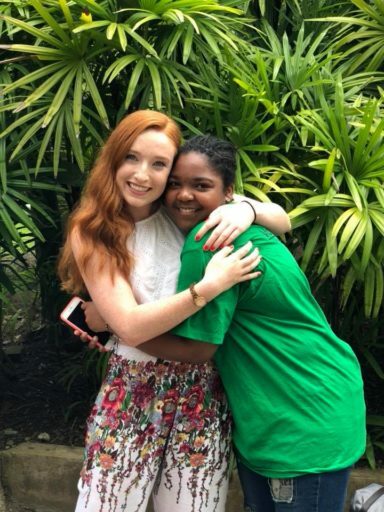 Be sure to check out all the news to read coverage of many students’ Loop Abroad stories from newspapers all over the country. Will my phone work during my program? You should check with your service provider to see what your specific coverage is. You are responsible for the costs of any international phone coverage you may choose to add. You can find info about wifi coverage in your program documents (or ask us). At some program locations, wifi is great. At others, it is not strong enough for casual use. At each location, there is a phone available for emergencies, and we will provide you with emergency contact info for during the program that you can share. What is the faculty to student ratio? Group size varies, but the faculty:student ratio is approximately 1:6 for all our programs. Yes. Financial aid applications should be submitted along with admissions applications, which can both be submitted online. We try our best to give aid to each student who demonstrates both a need for aid and a willingness to contribute for their own tuition. 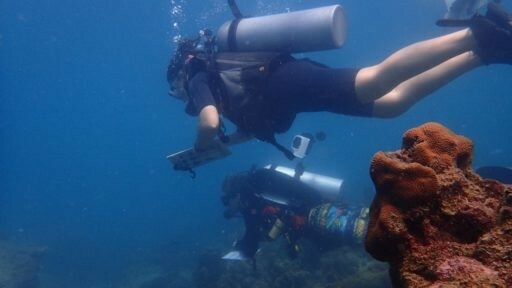 The maximum award available for any one student is $500 for a 2-week program and $5,000 for a semester abroad. All financial aid is given in the form of a discount on tuition and does not need to be repaid. How do I book my plane ticket? For programs that offer a group flight, we reserve a seat on the group flight for you, and send you a link to purchase your ticket online. You can find an estimated airfare cost and information on whether a group flight is required on the program page. You have until approximately 35 days before your trip to book your ticket online. If your program does not offer a group flight, you will receive information on how to book a flight and where and when you should plan to arrive and depart. 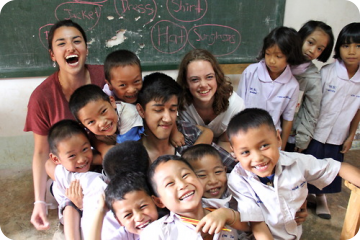 Do Loop Abroad programs satisfy my school’s volunteer or service requirement? Generally, yes. You are advised to obtain this approval from your school before participating in the program if satisfying this requirement is important to you. We will provide you with any information you need to do so – just ask! All of our two-week programs award 30-80 service hours depending on the program. 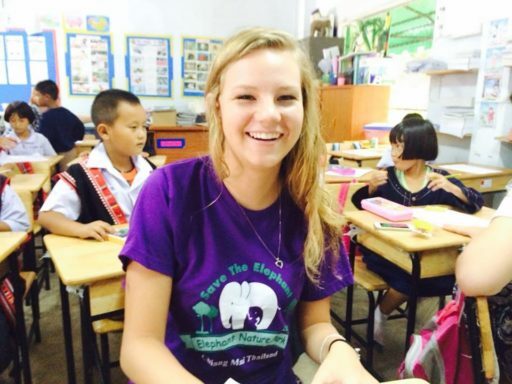 Loop Abroad is a Certifying Organization for the Presidential Volunteer Service Award. Can I get college credit for participating? Yes. One option is to get credit for your program from our US school of record (fee applies). This is an excellent option if you want college credit but are not currently in school, or you want a simple process for getting college credit. You may be able to transfer this credit to your school as well. Another option is to get college credit from their school for their participation in a Loop Abroad program. Check with your study abroad office or Dean of Students and let us know if you need any materials such as an itinerary, syllabus, or workbook to help you get credit directly for your Loop Abroad program. I am just outside the age limit listed for the program. Can I still apply? Probably! Please email or call us with your specific situation and we will do our best to accommodate you. For South Africa and Amazon programs, we cannot accommodate anyone under the age of 18. I am age 18-23 but I am not currently in college. Can I still apply for one of your college programs? Yes! We know that everyone’s educational path is different, and sometimes that road could include college, community college, associates or technical programs, work experience, certification programs, military service, or any number of other turns and stepping stones. We are happy to consider the application of any young adult in our typical student age range who is interested in being an enthusiastic participant in one of our programs. I am not a US citizen. Can I still apply? Of course! All our programs are in English and are open to students from all over the world. We can work with you to figure out your travel to the program location and meet you when you arrive there if you are coming from outside the US. We have had students from all over the world attend our programs. Well, sort of. Parents are welcome to travel to the program country on their own during the time period of the program. You could also travel together before the program begins or after it ends! However, all of our programs are staffed by experienced faculty, and we do not use parent chaperons. Parents are not invited to tag along with each day’s activities, and they cannot stay in our program housing, as doing so would change the group dynamic. If you are a parent hoping to travel with your child, please contact us to ensure that your plans fit with the program schedule. Can I arrive late to the program or leave early if I have a scheduling conflict? We will do our best to accommodate special travel requests for students who have a conflict that prohibits them from staying for the entirety of the program. Give us a call and we’ll see what we can do! There may be a fee for flying on your own, and for some programs, arriving before or after the program begins may not be possible for logistical reasons. I really want to touch an elephant. Will I get to? If your trip goes to an elephant project, then yes. You’ll be able to feed elephants, watch elephants interact from up close, and touch the elephants when you are assisting in providing them care. You will not be able to ride the elephants or bathe elephants. 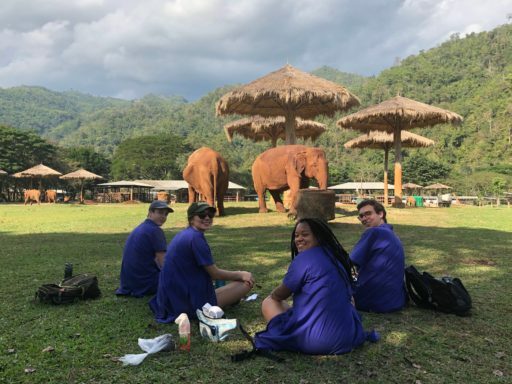 ENP is a sanctuary for rescued elephants, so the elephants don’t work for you, you work for them! 🙂 Most importantly, you’ll be able to enjoy the elephants and watch them enjoy themselves without touching them excessively or in ways that cause them undue stress. I have a question that isn’t on here. What now? "This was a great learning experience! We were able to spend a lot of time with the vets and they were constantly answering questions and sharing their knowledge. Strongly recommend this trip!"